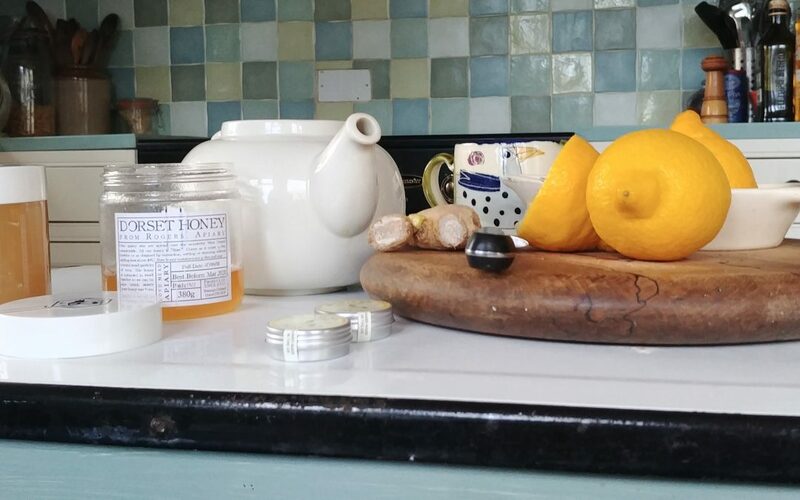 Time to look after yourself with some Lemon and ginger winter Tea – best made in a teapot, but if you haven’t one to hand, make it in a jug covered with a small plate to keep the tea warm while it brews. Warm the pot or jug first, then add the Juice of one lemon, some grated or sliced ginger root (or powdered ginger) to your taste and let it brew for a few minutes. Pour the tea into mugs and add a teaspoon of honey and a tipple of something stronger if you like. 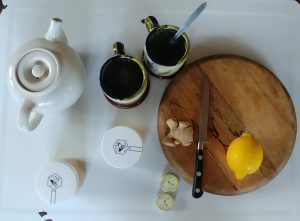 This tea was the inspiration for our Lemon & Ginger natural lip balm recipe. Co-founder of Filberts, Philada manages production and day-to-day operations in the office.